I didn’t watch Gilmore Girls when it was on TV, because I am late to everything that is awesome. And I am super stubborn about watching a series when I haven’t been in on it from the beginning. And that’s why Netflix is awesome. I binge-watched the entire series a couple of years ago and completely fell in love with Lorelai and Rory. They’re my coffee-guzzling ADHD BFFs. Sorry girls if you have no idea that you have ADHD, and that is the reason for your coffee addiction…I too self-medicated for most of my life before my diagnosis. I’ll send you the women’s questionnaire. Maybe I’ll disguise it inside a magazine or the Star’s Hollow Gazette since I know you won’t be able to resist a good magazine poll. 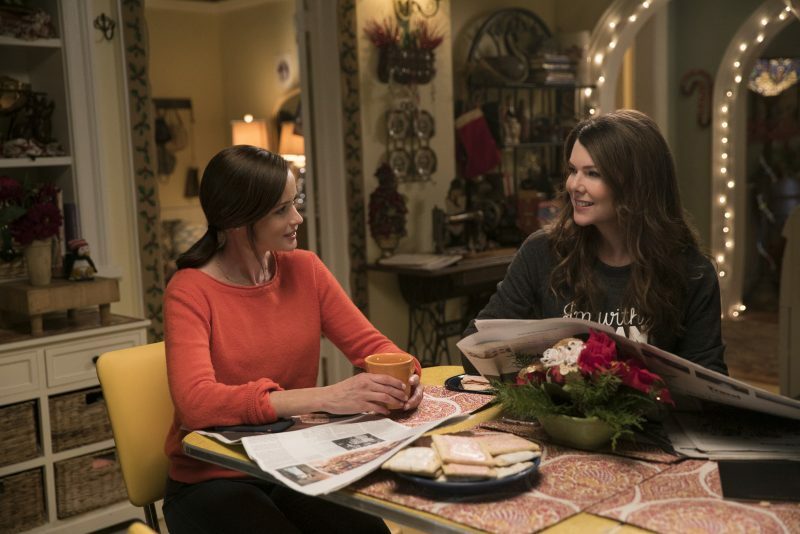 Growing up I had a relationship with my mother that was similar in some ways to that of Rory and Lorelai…I’m an only child and my mom and I watched TV together every night (when my homework was mysteriously done just in time for 8pm when all the good shows came on). We hung out together a lot and I confided quite a bit in her. And, not unlike the fictional characters, I was providing a lot more emotional support to my mom than I realized. When I went away to school our relationship became a lot more like Lorelai and her mother’s. 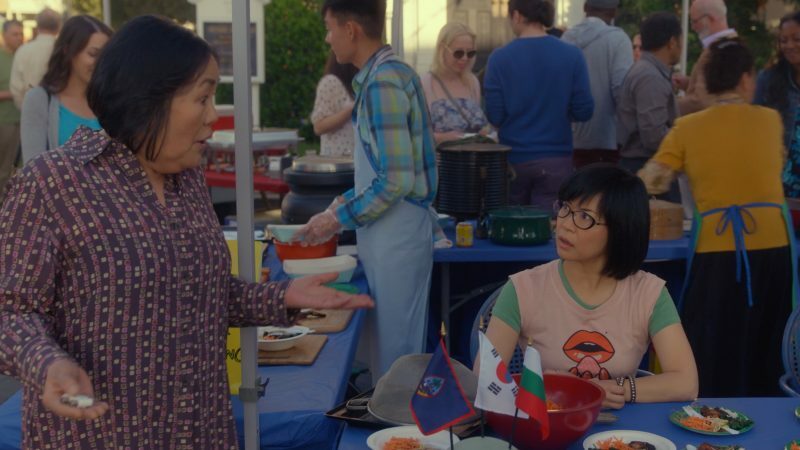 With a good amount of Lane and Mrs. Kim dynamic thrown in just for extra excitement…Lane and I would make excellent government spies with our experience in dodging unrelenting questioning and judgment. That’s the problem with being too close. When the daughter leaves the nest, if the mother doesn’t have her own sense of self, with interests and activities of her own, it can be devastating. Similar in a way to someone who retires, but has never had a hobby…it can leave an irreparable void, leading to feelings of resentment and guilt. 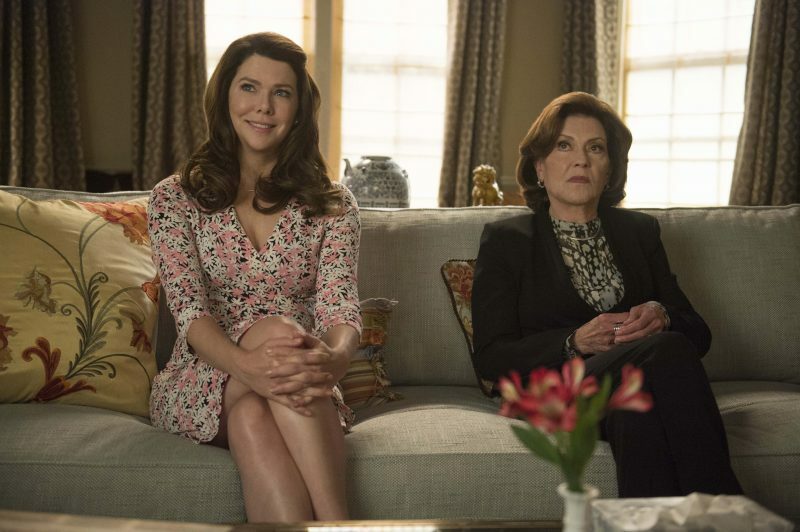 Watching the show is like therapy for me…seeing how Lorelai deals with her mother’s criticism, while also seeing it from her point of view and repairing their relationship a little bit. This is Lorelai and her mother in actual therapy. I shouted at the screen and tried to warn poor, gullible Lorelai when Emily invited her. Bless her heart, she thought it was a sign of wanting to work on their relationship…it’s never that. It’s always a trap, and it’s always because she thinks you need to be fixed and that finally the therapist will see what a monster her daughter is. This makes Friday night dinners look like a day at the spa. I also enjoy watching her use her experience with her mother in how she raises her daughter, and not being bent by her mother’s will unless it is truly what Rory wants. Like most daughters, I take the good and the not as good parts of being a daughter, and use that to shape my version of motherhood. One thing that I am very conscious of is making sure that my daughters and I have our own lives, separate from each other too. And also maintaining my relationship with my husband…I don’t want to turn around in ten years and wonder who that hairy stranger in my kitchen is. Now that I have three daughters of my own, I can’t help but wonder what our future relationships will be like. I’m really hoping that they will always want to be close and feel like I’m there for them. As much as I joke about fleeing the country and going into hiding under an assumed name, I enjoy being with them way too much to ever do that. I still get lots of hugs and snuggles and the love that little kids give their parents without hesitation. I’m breathing all that in as we stand on the edge of those intimidating teen years. 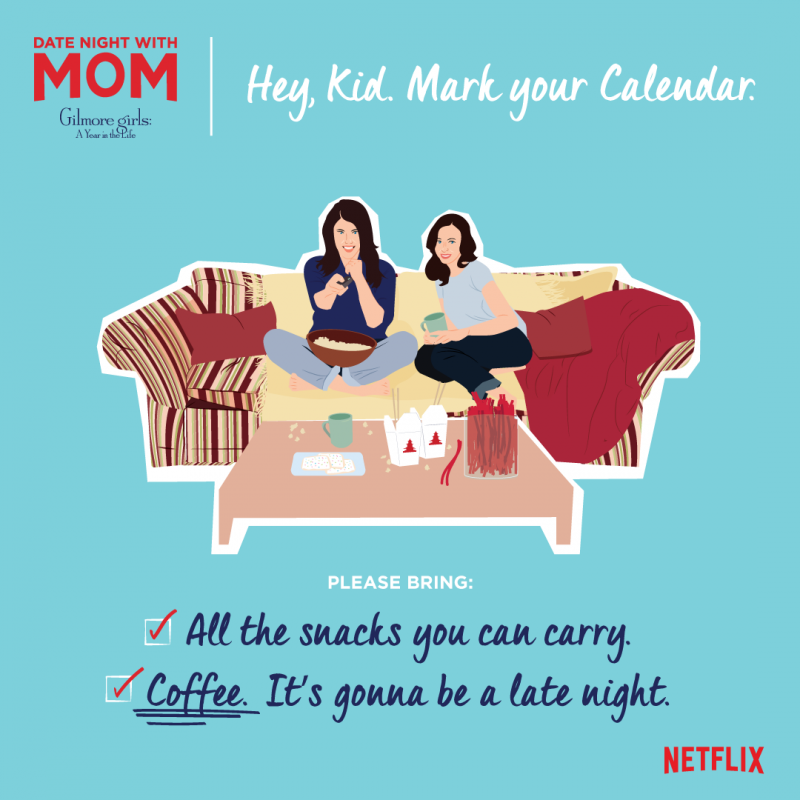 Molly and Grace started watching Gilmore Girls with me this year, and there was a line in the show about how normal daughters are supposed to fight with their mothers. Grace looked horrified and said, “They are?!? 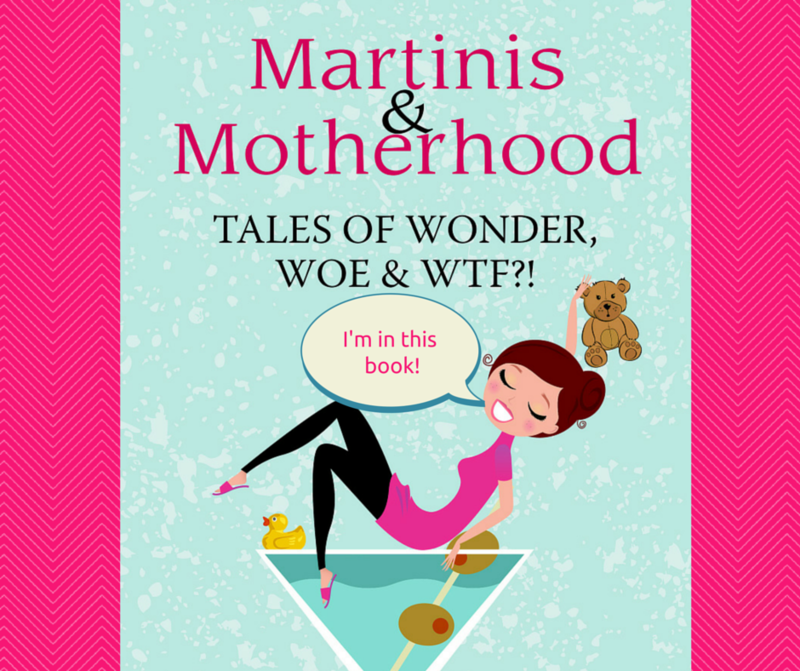 !” I’m bracing for the time when she doesn’t find that concept quite so shocking. I am in awe of how cool they are to hang out with as people, as they grow older. They have interesting points of view about the world, and these skills that aren’t ones that we have taught them. They are teaching us just as much as we are guiding them. Not just in their values and how they handle themselves in the complexities of their generation, but also hands-on, I don’t need YouTube because I’ve got my kids, useful stuff. They give me computer tutorials, and we collaborate on projects, and share useful apps we have found to make our projects better. We’re a real team, my family, navigating our way through this world, together. I’ve always hated group projects, but I have to admit…I am loving this one. Disclosure: I am a member of the Netflix Stream Team, and I receive benefits from the program in exchange for writing about the service. I also expect that I will not be receiving any kind of inheritance if my mother ever read this. * The Netflix Mother-Daughter Survey was conducted online by SurveyMonkey Audience on behalf of Netflix from October 28 – November 9, 2016. A sample of 10,143 women aged 18-65 in the US, UK, Canada, Australia, Brazil, Mexico, Spain, France, Italy and Germany were interviewed. The precision of SurveyMonkey Audience online surveys is measured by a margin of error. The margin of error on these results is+/-1% based on a confidence interval of 95%.